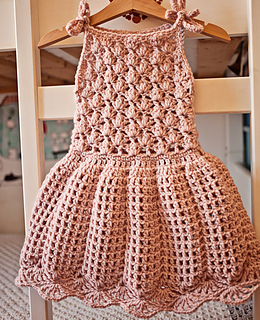 Perfect little summer dress for your little one to make her feel like a princess! 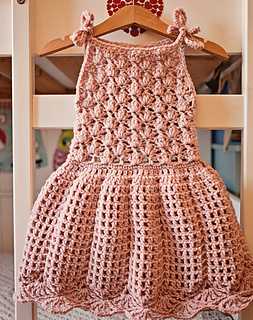 It is easy and fun to make, very comfortable to wear and super cute! Length is very easy to adjust.